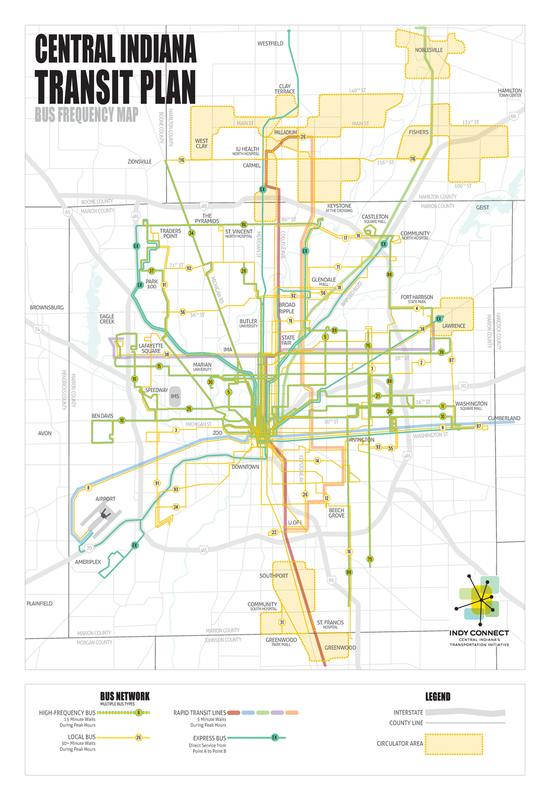 Fresh off the mass transit victory in the statehouse, Indy Connect along with Indy Go and the Metropolitan Planning Organization are moving forward with their assessment of the 5 rapid transit lines planned for Indianapolis. Last year’s open houses focused on the Red, Blue, and Green lines. Now, organizers are setting their sites on the Purple line and are excited to receive your input for one of Indy’s most highly traveled corridors. The Purple line will go from Lawrence to Eagle Creek via 38th street. The goal of the meetings is to determine the best alternative mode, either light rail or bus rapid transit, station locations, and station design. 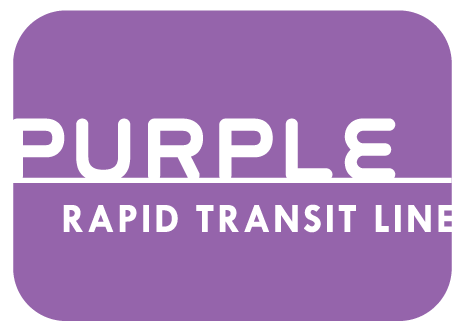 The open house schedule for the Purple line can be seen below and on the Indy Connect website.